- Multi-directional knobby design provides excellent traction. 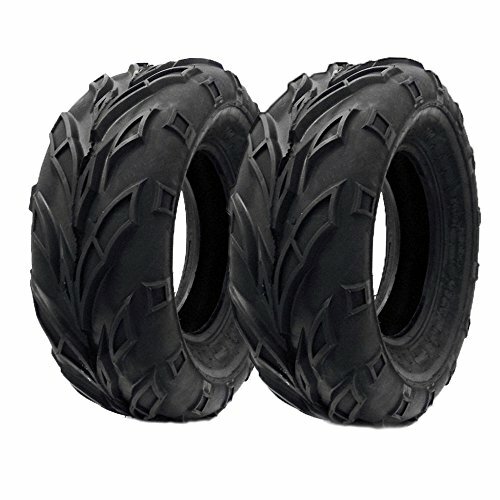 - The 21x7x10 tire size is the same as 175/80-10 and its usually found in the front position on many ATVs. Always verify this information and fitment with manufacturers information. It will perform in soft, intermediate and hard packed terrains. If you have any questions about this product by MMG, contact us by completing and submitting the form below. If you are looking for a specif part number, please include it with your message.